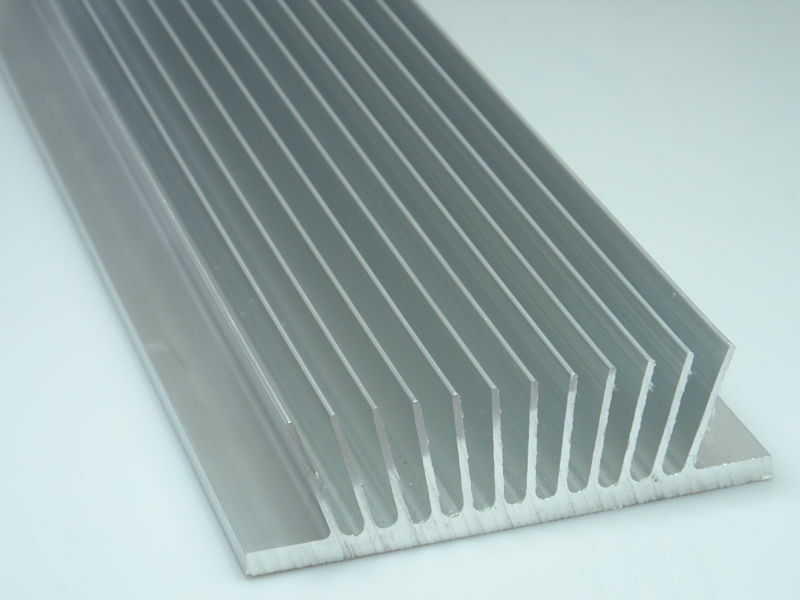 We are dedicated to providing the absolute best standards of quality control and service in our aluminum extrusion offerings. 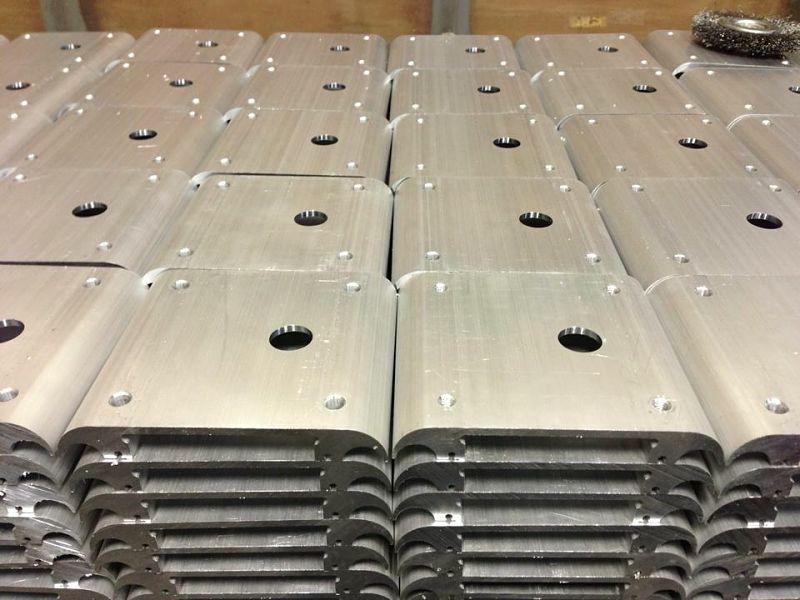 Capabilities include custom extrusions with painting, anodizing and fabrication. All of the components in our extrusion system are the top of the line. They are fully integrated and full automated. The fabrication department has the unique ability to custom fabricate just about any part of design that our clients require. We hold ourselves to the highest quality standards. It is our goal to provide our clients with finished products that exceed their expectations. 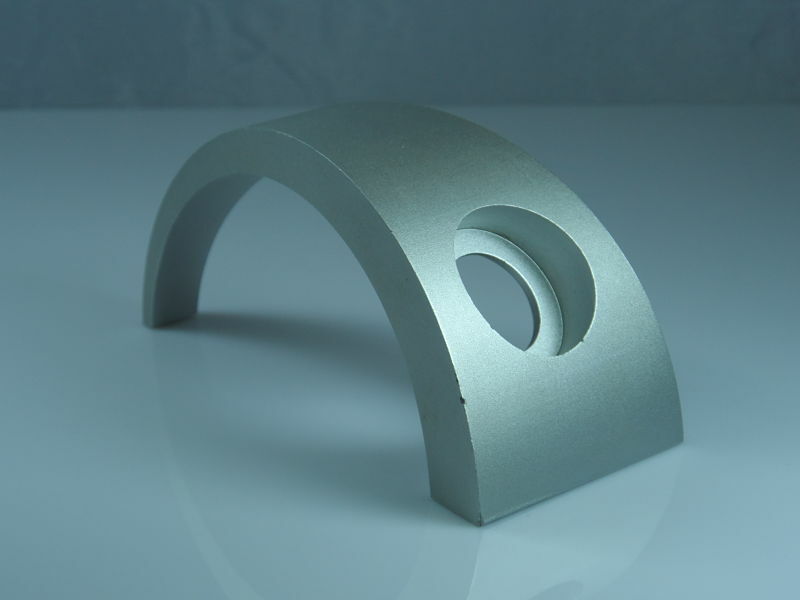 We offer solutions in CNC fabrication, including long and short part, punching, precision sawing and mitering. Some secondary finishings offered work to provide a protective coating, while others are designed to be more of an aesthetic custom anodizing finish, to make the final product look a certain way. Powder-Coating and Anodizing are secondary services available by request. We specialize in providing viable industry solutions to our clients who work in the areas of marine, automotive/trucking and lighting. We also offer a wide variety of special services and applications.